Why do Dynamics partners and end-users hire offshore freelancers? OK, the offshore concept has been around for many years – no breaking news there! 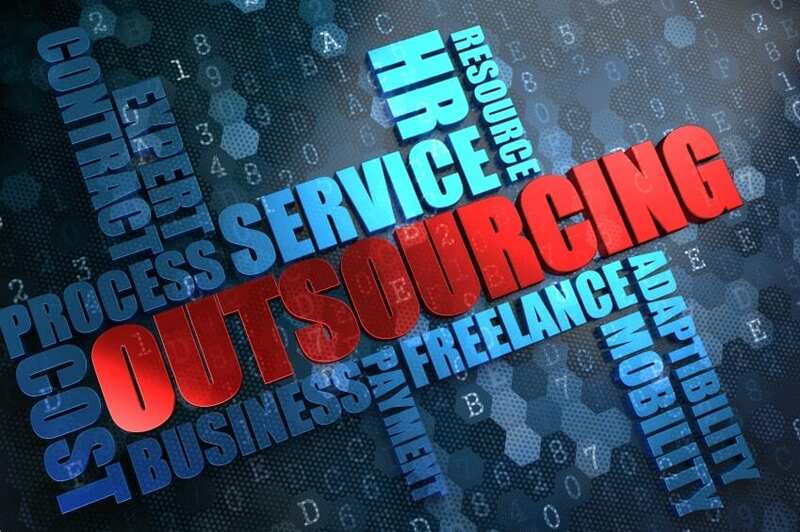 But what we have noticed lately is that, in the Dynamics freelance world, companies are now outsourcing to offshore independent consultants for various projects. The key difference here is that they aren’t hiring an offshore company, but an offshore individual, to do various tasks including customisation, development, integration, support, and so on. – It is more economical to do certain development work offshore than onshore – why pay a consultant at UK or US rates if this same job can be done offshore for £50/$80 per day? We are not saying you should do it every time but you can outsource data entry, or testing and some well-specified, less complex customisation or development tasks. – You can get round-the-clock support – some Dynamics partners are hiring freelancers based in Canada, UK and India so they can get 24 hour support coverage for their clients. This is so much more cost effective than opening operations in multiple countries or hiring people locally to work late shifts. – You can provide local delivery and support anywhere in the world – this is key for some Dynamics partners who are growing rapidly and have clients with operations in a different time zone. The same applies to end-users who are deploying their own Dynamics system globally. Why send a highly paid consultant across the globe to Singapore, for example, if you can hire a local freelancer for the duration of the project? If you need offshore freelance resources, do register with 365 Freelance (www.365freelance.com ) for free and search through the hundreds of available consultants to find the one you need, wherever you are.